China’s Tianqi Lithium is buying a 24% stake in Chilean producer SQM from Canada’s Nutrien (TSX:NTR) for $4.1bn, further expanding the Asian nation’s increasing hold over the market for the key component needed in the making of batteries that power electric vehicles. Stake sale will make Tianqi a key player in the global lithium market and grow China’s presence in the electric car battery supply chain. The sale process, which ended earlier than anticipated, was plagued with controversy. In March, Chile's development agency Corfo filed a complaint to block Tianqi from acquiring the stake in SQM, arguing that would give China an unfair advantage in the global race to secure resources to develop electric vehicles. 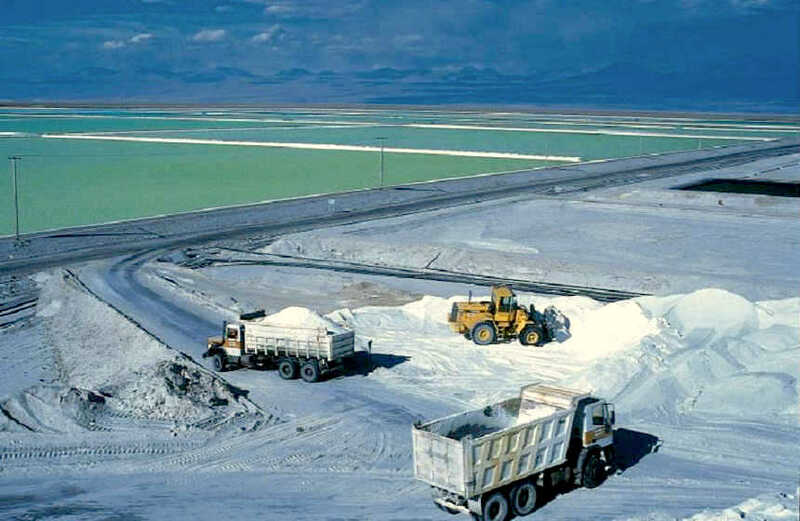 According to Corfo, Tianqi and SQM combined will control 70% of the global lithium market, as the Chinese firm is seeking to almost triple production capacity through 2020. Beijing criticized the move, saying any efforts to block the deal could harm bilateral relations. The Chinese Ambassador Xu Bu’s remarks were followed by comments from China's trade and economic representative to Chile Liu Rutao. Last week, he said he suspected other countries, racing to secure lithium supplies, had lobbied Chile to block Chinese firms from purchasing Nutrien’s coveted share in the Chilean firm. Tianqi already has a 50% stake in the Greenbushes lithium mine in Australia, one of the world’s largest lithium mines. It also owns lithium assets in Sichuan and Tibet. Nutrien's sale of its SQM stake was required by the Competition Commission of India and Ministry of Commerce in China as a condition to clear the merger between Potash Corp and Agrium, which created the company. The agreement is subject to customary closing conditions, including regulatory approvals and Tianqi Lithium shareholder support, and is expected to be completed by the fourth quarter of this year.